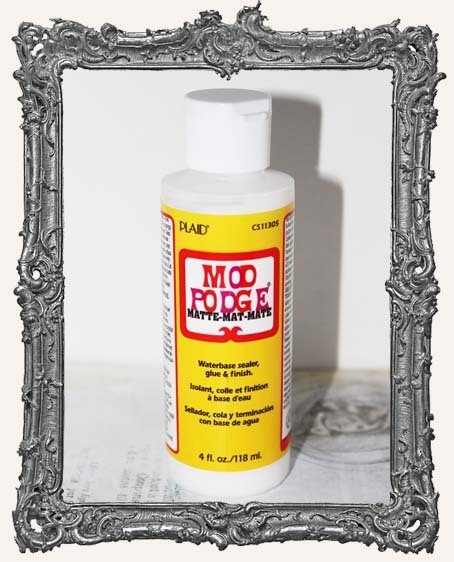 * Mod Podge® is the original all-in-one sealer, glue and finish. Perfect for wood, paper, fabric and other porous surfaces, such as terra cotta, plastic foam, and candles, it's quick and easy to use. As a glue, it dries clear and holds tight. Non-toxic with a soap and water clean up makes it great for kids. 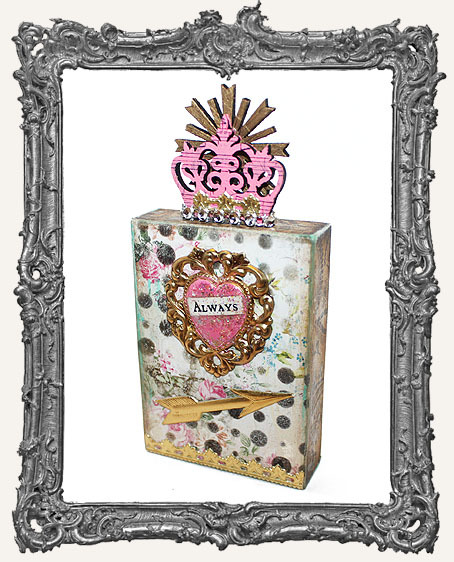 As a sealer it protects acrylic paints, stains, decoupage and fabric. Leaves a soft finish. No crafter should be without it. Gloss 4 oz. bottle, leaves a soft matte finish. * I use Mod Podge often to seal my ATCs and other paper projects. Also a must for sealing paper before coating with resin!